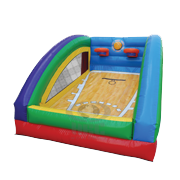 This two inflatable package is great for boy and girl, joing birthday parties, neighborhood events and church and school functions. 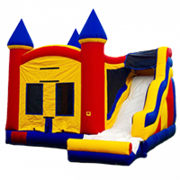 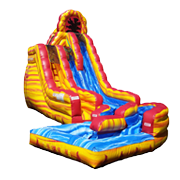 With this package, you will get a pirate ship inflatable that is good for kids that are 8 and under and a large, pink and purple princess castle moonwalk. 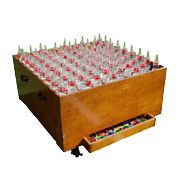 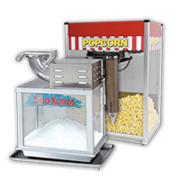 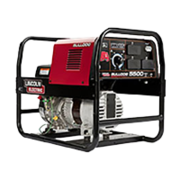 You will also receive a snowcone machine with 50 servings. 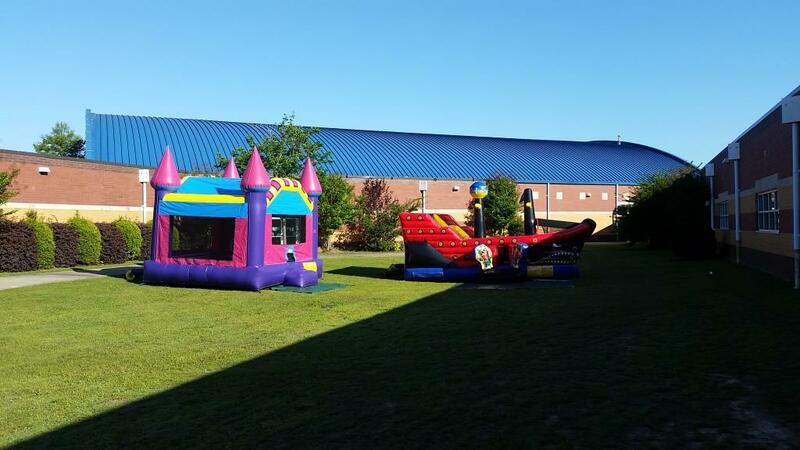 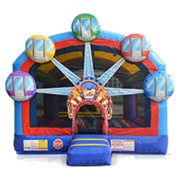 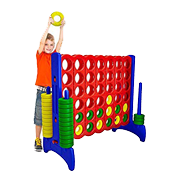 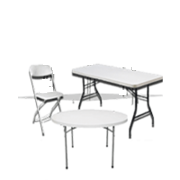 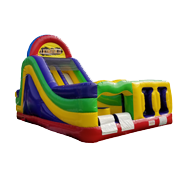 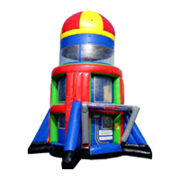 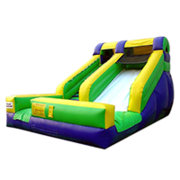 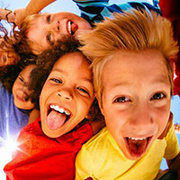 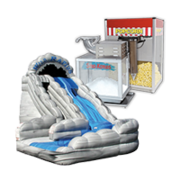 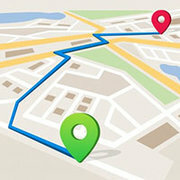 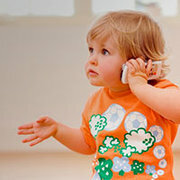 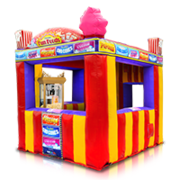 Jump 2 It Party Rentals is located outside of Atlanta, in Newnan, Ga and services Atlanta, Peachtree City, Newnan, Fayetteville, Carrolton, Tyrone, Brooks, Senoia, Riverdale, Jonesboro, Douglasville, Palmetto, Sharpsburg, Union City, Griffin and the rest of the Atlanta metro area for birthday party package rentals.